And the more the better I might add. 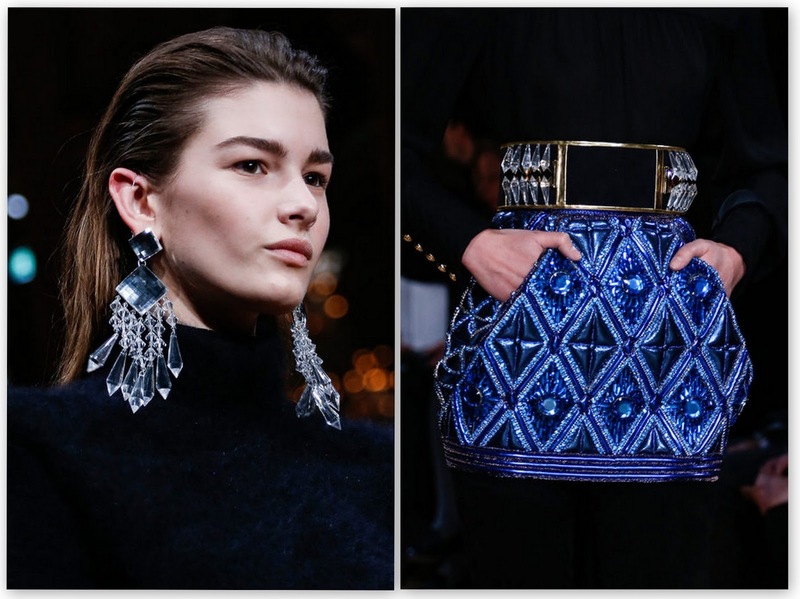 Over the top earrings, amazing belts, wide shoulders and extreme silhouettes. Therefore, one can only check those big round earrings this summer and the metallic embellished belts, and can only start saving for the chandelier impressive ones and even bigger belts.